Hello everyone, it feels good to finally back to this blogging life, the medic life took me away from y’all for a loooong time and I totally miss you. It’s not a one size fit all: In as much as we have amazing plans for our lives, things might not be so straight forward the way we planned on paper but we should learn to go through the curves and enjoy the process. Don’t beat up yourself when things don’t go as planned, trust God as you journey through life. Be grateful because you only see in parts but the master planner has your dreams and goals all figured out and the plans He has for you are of good and not of evil. The word good underestimates how beautiful His plans and thoughts towards you are. Trust God. My darling, come what may, trust God. When it hurts, trust Him. When it’s all sweet, trust him. He loves you regardless of what you maybe seeing now. I don’t intend this post to be a long one, however, in my subsequent posts, I’ll share my struggles with life and blogging so far, my journey into public speaking and my experience, journey into the land of financial intelligence and accountability, life as a medical doctor, love and my relationship with Jesus. 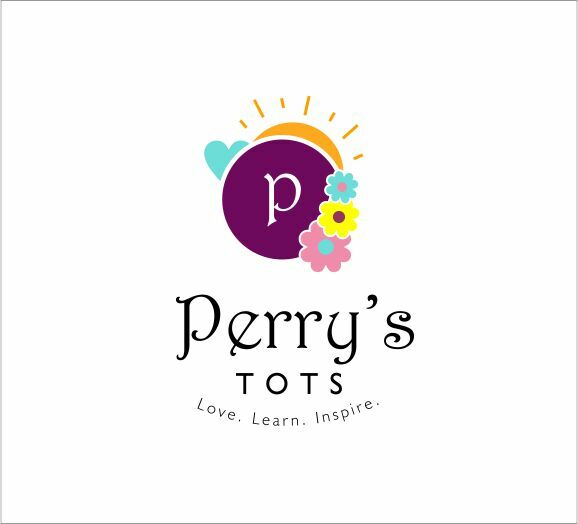 We sure have so much to catch up on and watch out for Perry’s Tots Podcast to be launched soon! Before I sign out, lol, I want to introduce something to my posts; I’ll share either something I’m loving, learning or that’s inspiring me. Before you leave, kindly drop your comment, subscribe to my blog via mail below and introduce yourself here. Let’s build a community of people who love each other, learn together and inspire one another. Till next time, I love you so so much!